Midea Prestige, — as stably quality parametre and reliability. Multipurpose and beautiful, all it — Midea-Prestige. 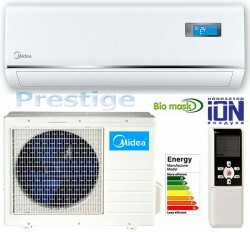 Midea-Prestige – Original design of the internal block of air conditioner Mideja of a series «prestige» is decorated by the built in and multipurpose display. The regime осушки premises in the given air conditioner, is reinforced by a special design of the shutters. 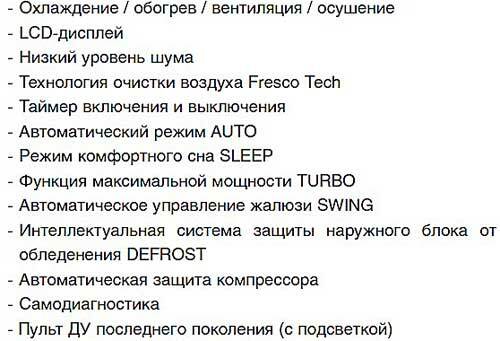 Unfortunately, function Fresco Tech — is not базовою, and goes as an additional option. So that at the request of the given series of air conditioners Midea, to you will be necessary to be defined, — this option Fresco Tech is necessary to you in general or not. Air conditioner characteristics surpass your wishes. 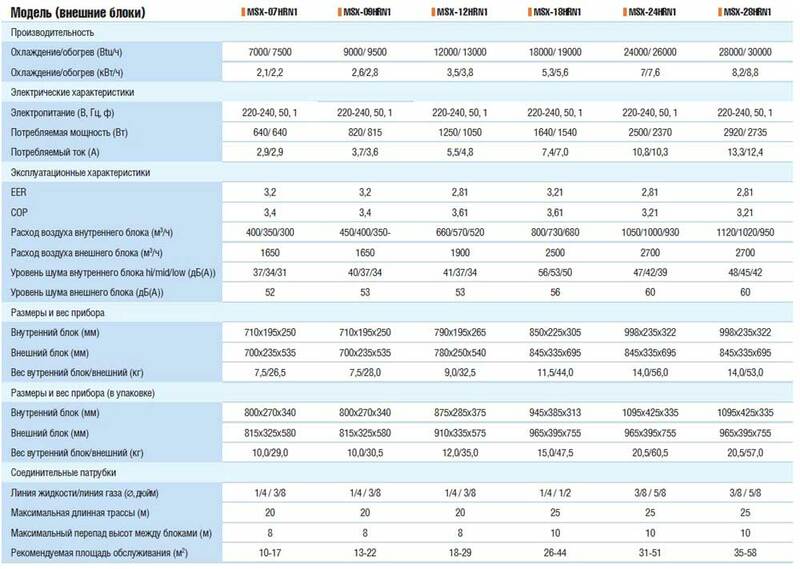 Midea-Prestige, is powerful, but in that — a time silent сплит system, we look technical parametres.